From all of us here at Buckeye Whitetail Quest, we would like to thank you for considering us for your next Ohio trophy whitetail hunting adventure. 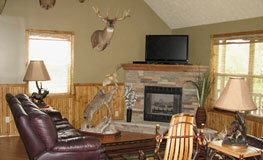 We sincerely believe that you’ll experience that hunt of a lifetime at our whitetail hunting preserve. 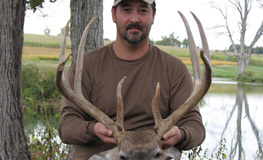 Come and enjoy Ohio whitetail deer hunting at its best! 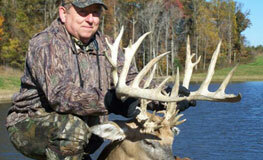 View photos of our trophy bucks. Learn more about our comfortable lodging facility and amenities. Find out more information about your fully guided 3-day hunting adventure.